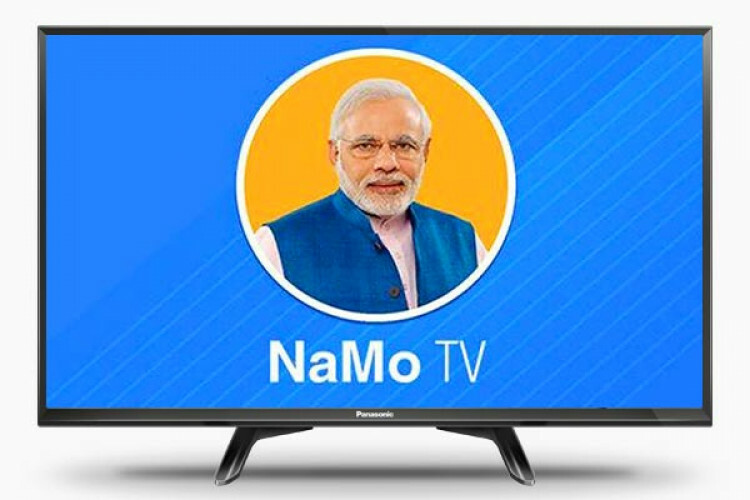 The EC barred NaMo TV from airing political publicity content displayed on electronic media without pre-certification from a competent authority. EC ordered to remove any political content with immediate effect. The poll panel directed the Delhi's CEO to ensure implementation of the instructions given ahead & sought a compliance report immediately. It's been confirmed that there had been no pre-certification of the content.